We are from here and there, we see the world as a plural space in which the vision for doing things differently prevails. 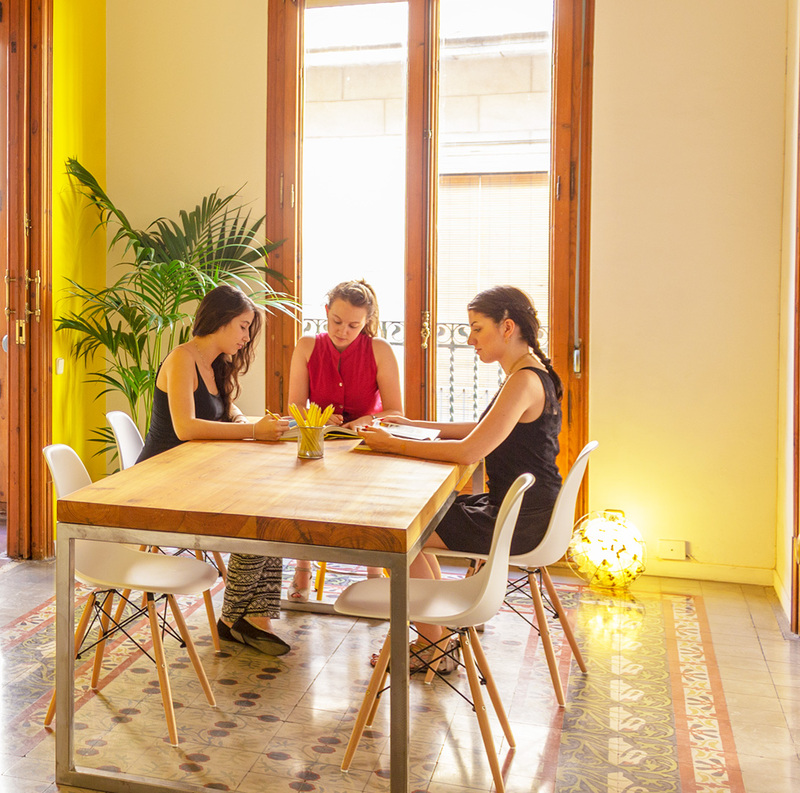 We are Barcelona, London, Madrid, Rome and Sydney, but our main hub is located in one of the most representative places of Barcelona, in the Born district, was designed by two great exponents of Catalan modernism, the architects Josep Puig i Cadafalch and Lluís Domènech i Montaner. This space full of history, tradition, discipline and design inspired us so much that we decided to develop the identity of each of the areas in which we live every day. With this, we give them personality and authenticity. Each one of them reflects what we are, what we do and how we do it. It couldn’t be any other way! We are citysumers, we share our philosophy, values and inspired the vision day to day. We are like the small asymmetrical pieces of the trencadís, together we create vibrant color combinations and one-of-a-kind images that leave a distinctive imprint, as so does the trencadís to our city. We believe uniqueness and added value lay in well-crafted details. Our community comes alive with us, a team from diverse fields and backgrounds, all citysumers, all citizens, eager to discover the world. 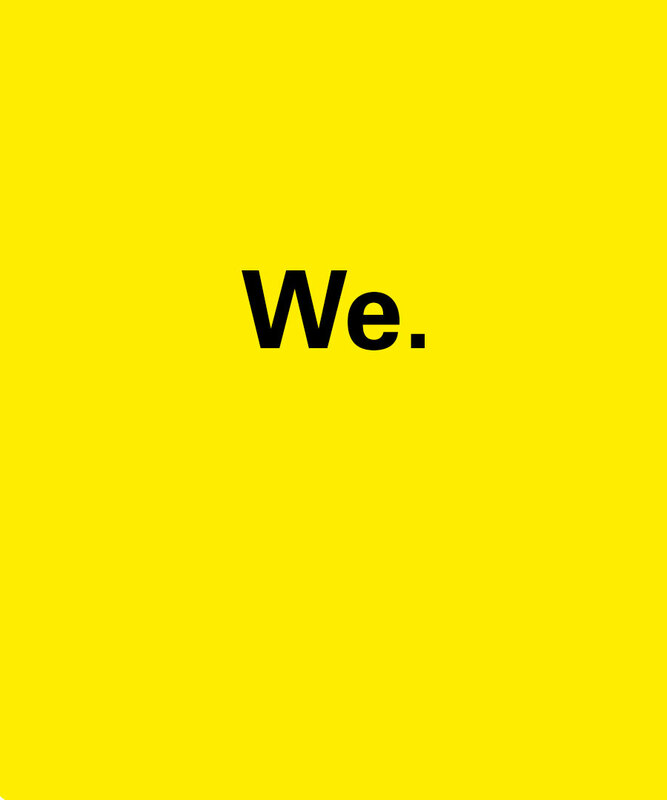 We are an interdisciplinary community that shares a creative and disruptive lifestyle and a cross-sectional vision of the world of business design. We invite you to get to know our team. This is our human talent. 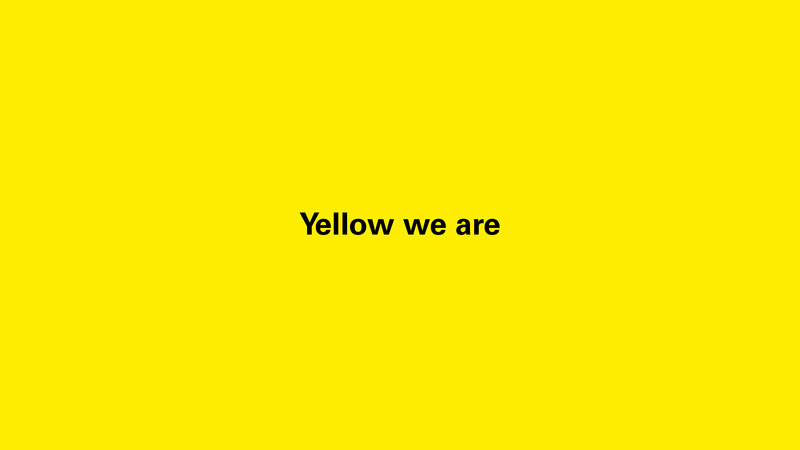 We are yellow community! We are a young team that works passionately, with discipline and perseverance to reach new and better goals for brands. There’s nothing better than living design in five cities! With a methodology that has crossed borders and that we implement as partners of a business transformation in several international companies. To make it a reality, we provide fresh, attractive and innovative experiences to the many international markets through the ‘brandcelona Cyclical Branding®’, a registered method, that we have designed, developed and tested, by which we manage growth and business maintenance under a close connection between the brand’s evolution and the environment. This method develop the brand universe and translate the new way to blend business and design to reach success. We are a community that share several insights around the world. The most important asset of a company is…it’s brand. We believe that the most valuable asset of a company is its brand and to take care great care of it should be a priority. To do so, we have developed a registered methodology, the ‘Cyclical Branding®’, which shapes success and empowers long-term brand values. Once you start the path through success autonomously, we follow and audit your course of action in order to redefine new opportunities for development. And we start over again! All our talent, passion and resources are at your disposal so you can get a dynamic and forward-thinking brand to face the future with optimism and excitement and to be able to find new possibilities for growth. We transform companies from a cross-sectional approach of branding, with the aim of reaching business success; we listen to you: we are all ears! With us, you express and explain all your ideas, with our methodological tools of evaluation, testing and data collection, we will enable us to analyze your case objectively in order to offer you a diagnosis of the current status of your brand experience. We can help you, don’t think twice to write to hola@brandcelona.com, we can inspire your vision. Different points of view in a single community that works to change the world. We made this brand a community, we are looking for visionary people who want to be part of our universe. We believe faithfully in the interdisciplinarity of communities, we believe that having a plurality of points of view, allows us to see better the international panorama. 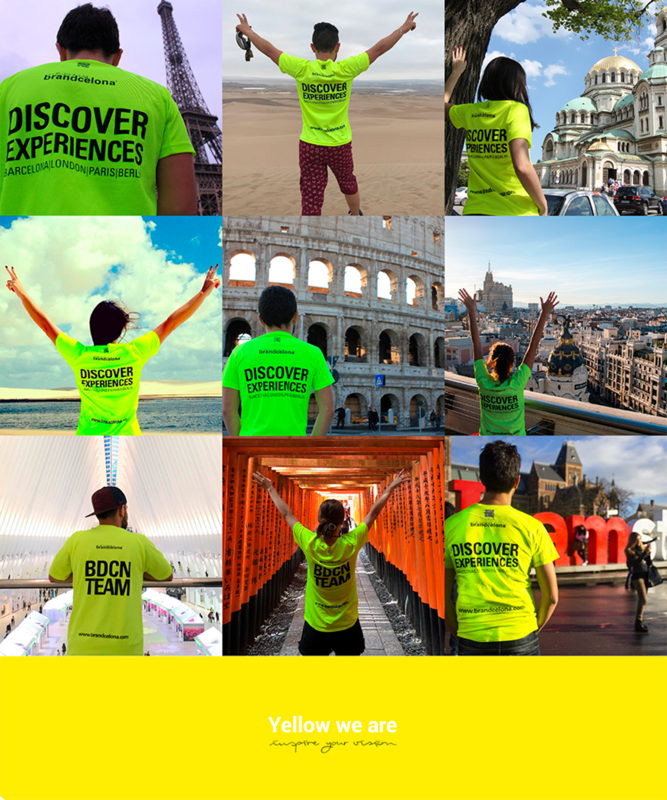 Discover our ambassadors around the world!